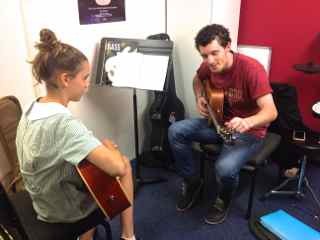 Music lessons for the Auckland East Suburbs of Howick, Meadowlands, Highland Park, Cockle Bay, Bucklands Beach, Pakuranga, and Botany. 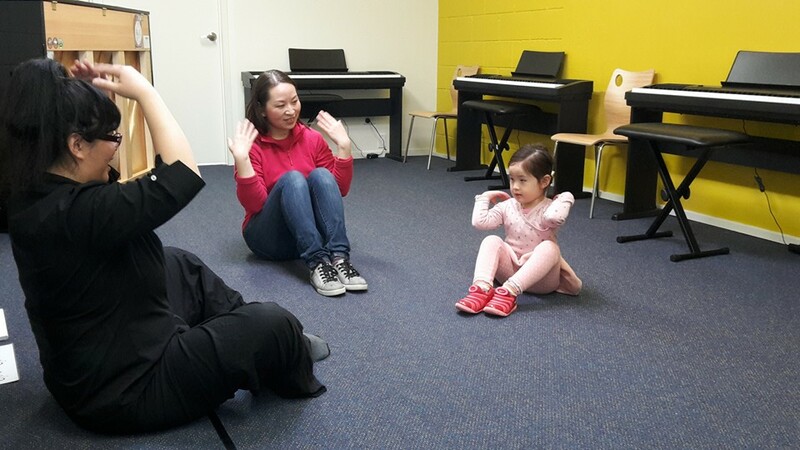 Babies as young as 6 months, toddlers, and young children love learning music. Fantastic teache﻿rs ar﻿e ready to start you NO﻿﻿W. Whic﻿h﻿﻿ instrument yo﻿u'd like ﻿to﻿ learn? 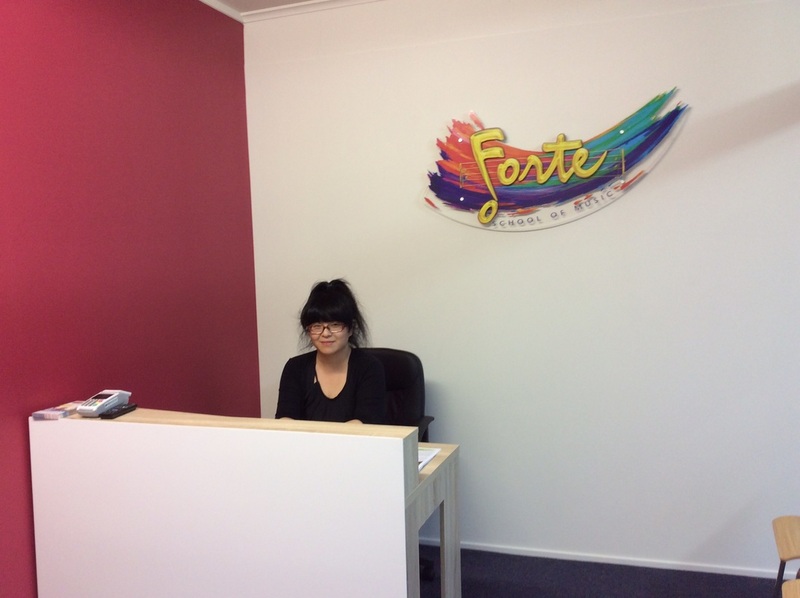 The "Heart" of our Forte School in Howick. - This is where all our great group music programmes will happen! 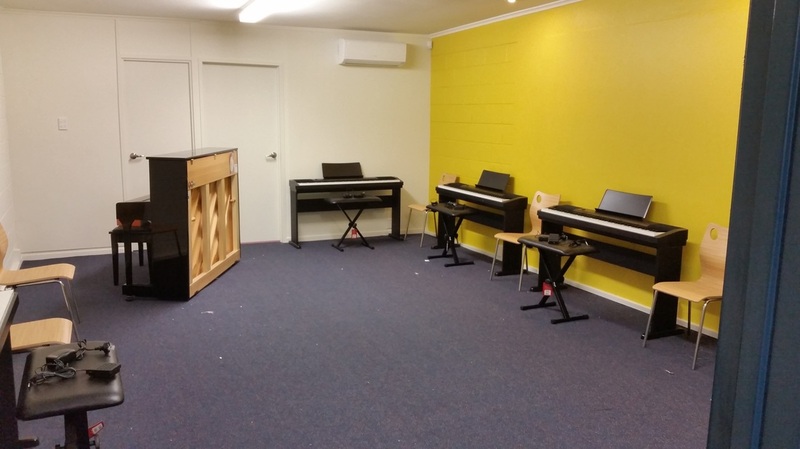 Piano lessons that are FUN! What's so great about Forte? 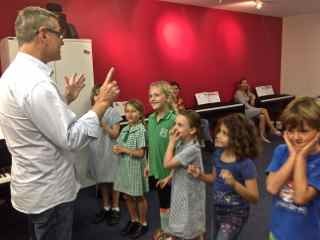 We make learning music fun! 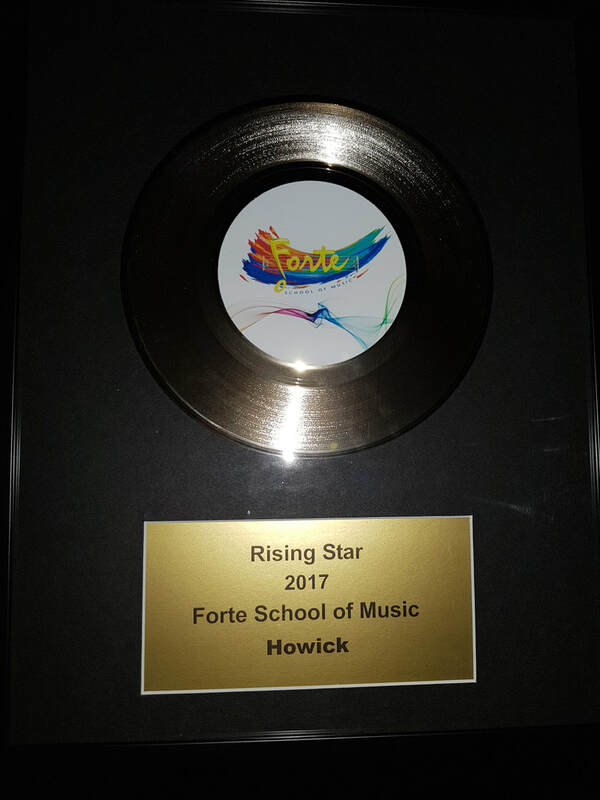 Forte courses help to nurture the musician inside you or your child. If you are enthusiastic person with excellent communication skills, Love passing on your knowledge and nurturing the musicians of tomorrow. Please contact our award winning school TODAY! 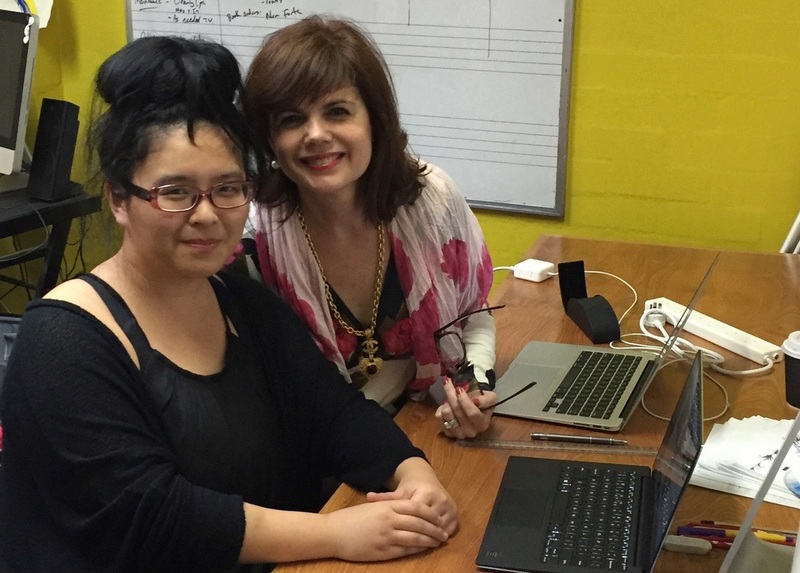 It's so rewarding to be sharing your music knowledge and expertise with others. Seeing students reach their goals, excel in their exams and overcome performance anxieties are just all part of a normal day! 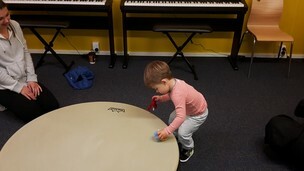 Joy's little helper Noah is bringing out the gathering drum! 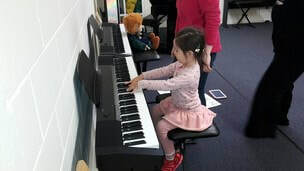 Anna's first Music is Fun lesson. Noah's having a great time exploring the sound of the gathering drum. The Keyboards and Gathering Drum are ready to go!